Vircet.com is a successful website that prioritizes your privacy needs. Here, we explain some of the information that this site collects. We also inform you on how the site uses the collected information.  Like any other website, Vircet monitors and collects basic information from its visitors for security purposes. In most cases, the information collected may consist of IP addresses, the users’ pages of reference and some browser details amongst others. However, it is important to note that the information collected by the website does not target any type of user visiting the site. If anything, the collection of this information is merely a routine procedure not aimed at harming anyone. Collection of such information also helps the website to perform the necessary maintenance processes and conduct routine administration functions. In times that the Vircet website deems necessary, it may store user’s information in order to make their services better. This information may include the visitor’s preferences and the tabs they like to open. By storing the collected information in cookies, Vircet allows its users to browse faster and access customized content efficiently. Every person using Vircet has the ability to monitor his privacy standards. For instance, you can turn off cookies to stop collection of your private information. However, it is important to note that disabling cookies for all websites might lead to improper functioning of some sites. in cases where Google serves some adverts, cookies are used to collect users’ information. The cookies play a huge role in determining the types of adverts that each user will receive. However, you can opt out of these services by following the provided steps. As aforementioned, all the adverts by Google are subject to its own privacy policies.